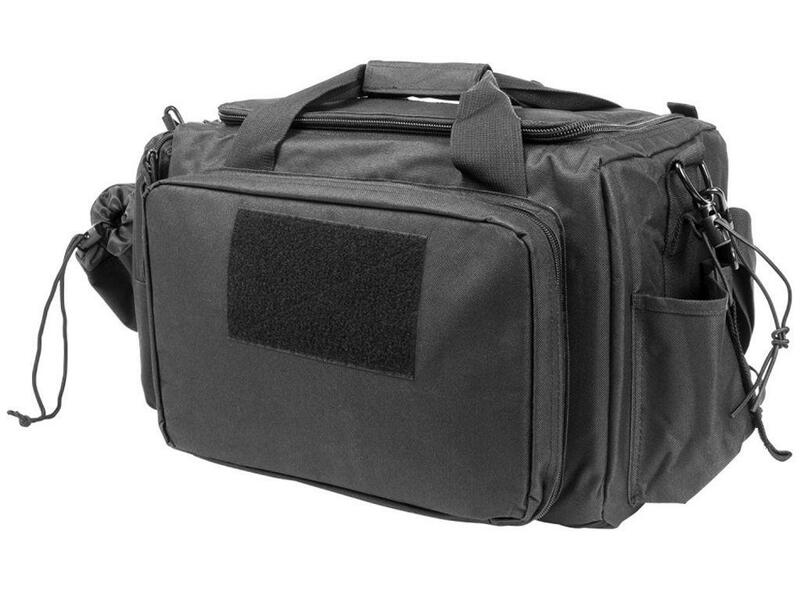 NcStar Tactical Range Bag System | ReplicaAirguns.ca | New Website! 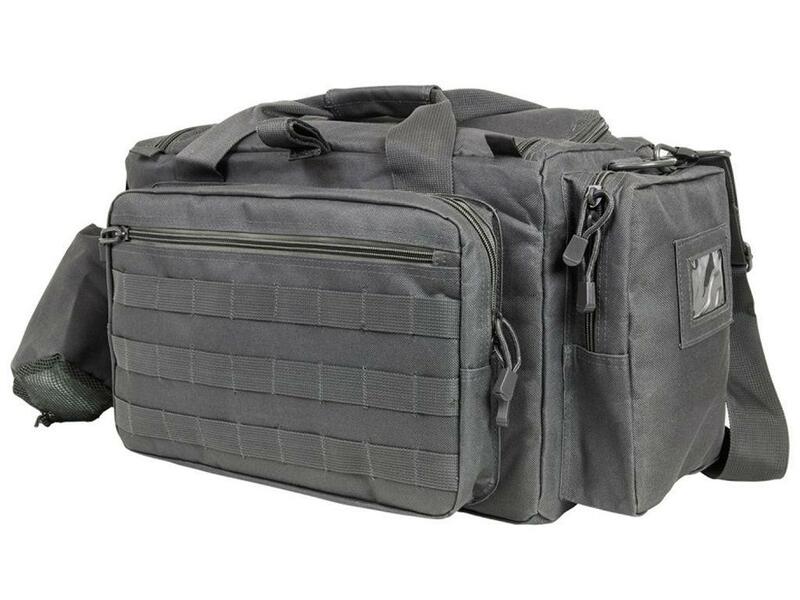 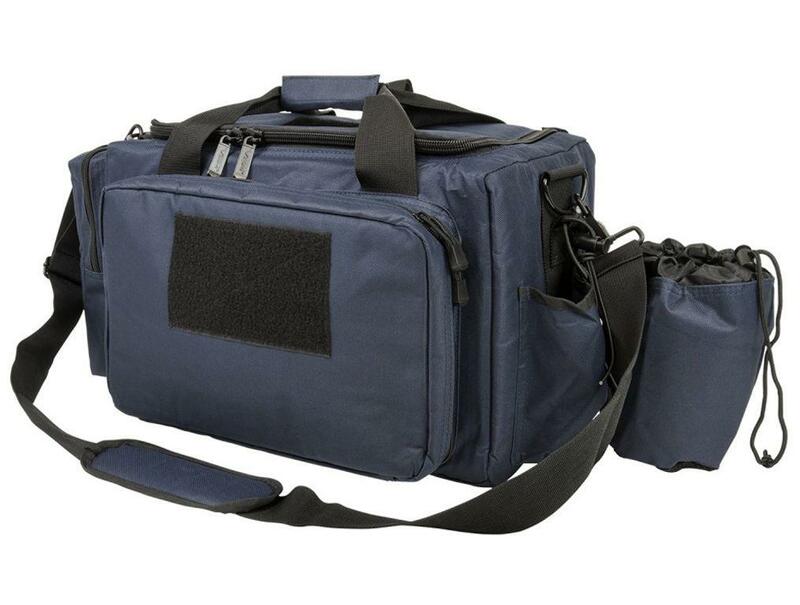 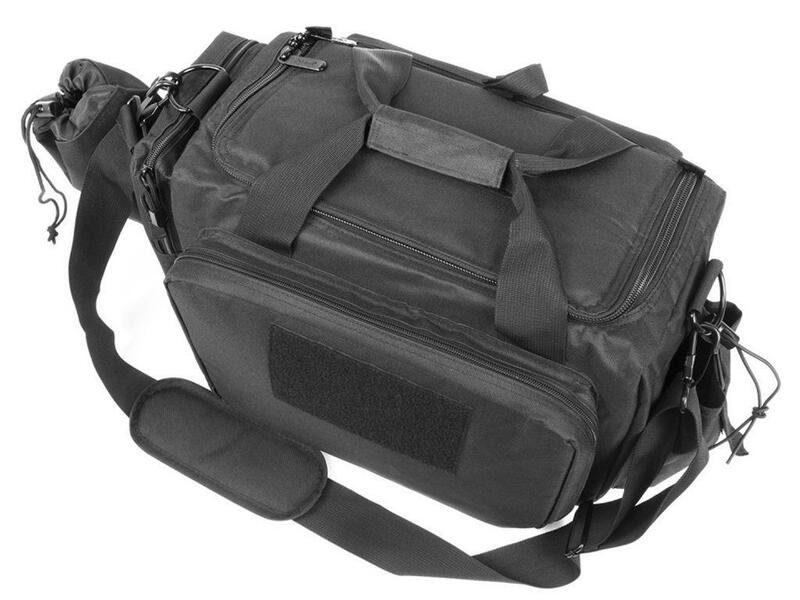 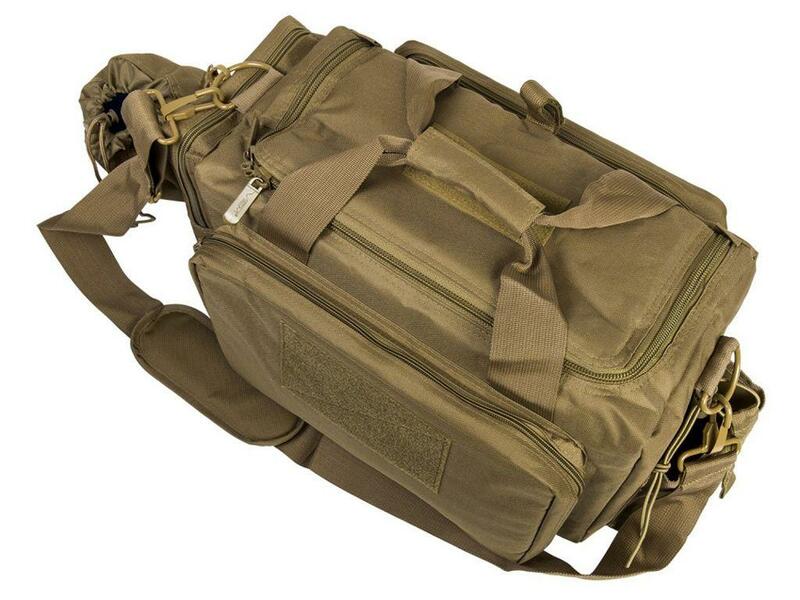 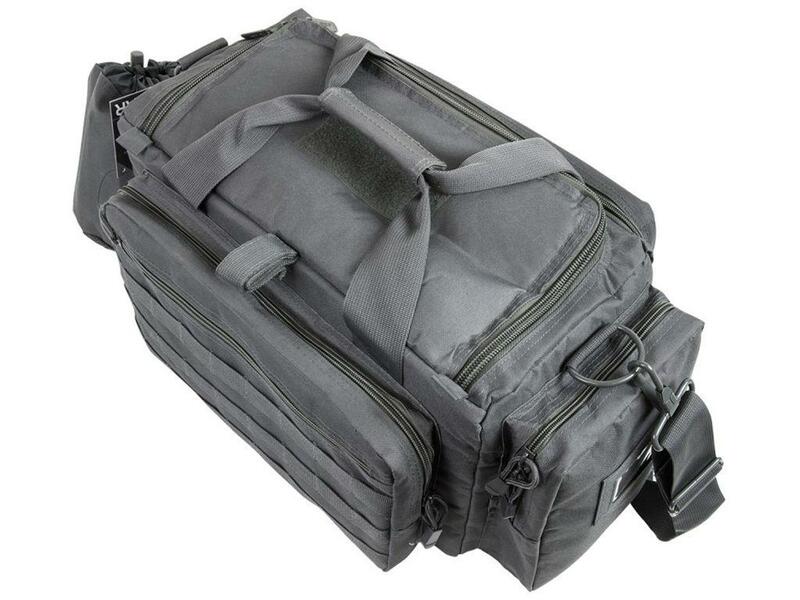 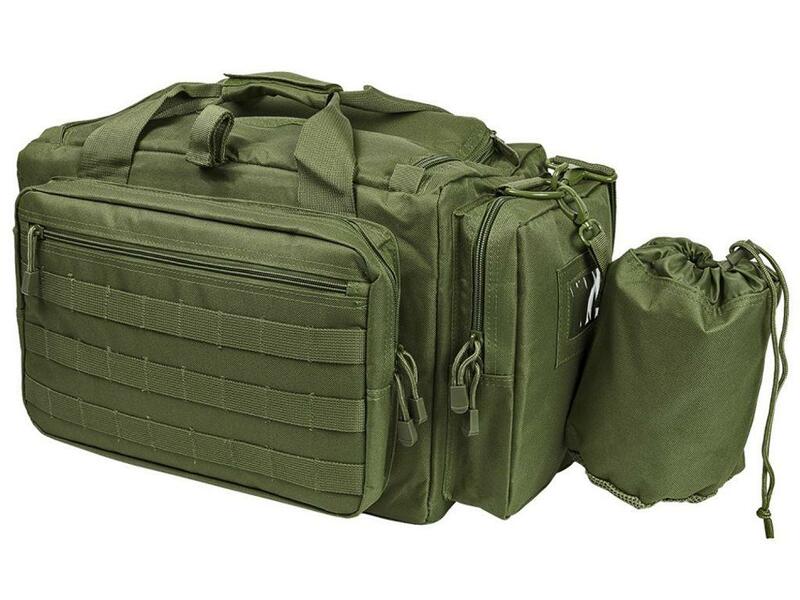 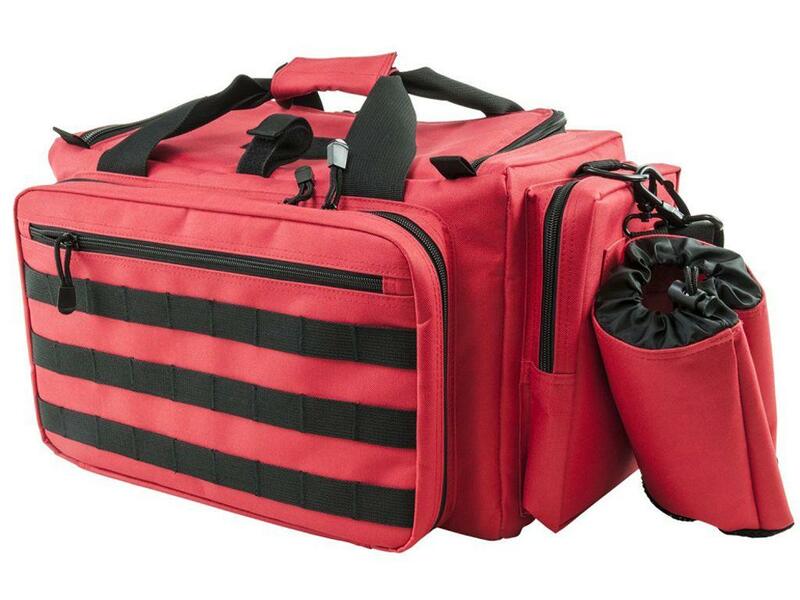 Comments: The NcStar Tactical Range Bag transitions seamlessly from competitions to fun family plinking sessions. 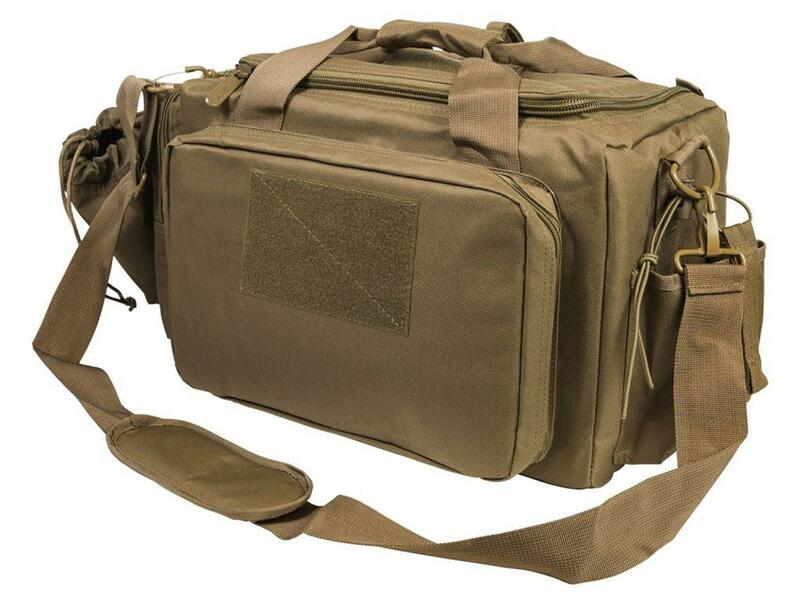 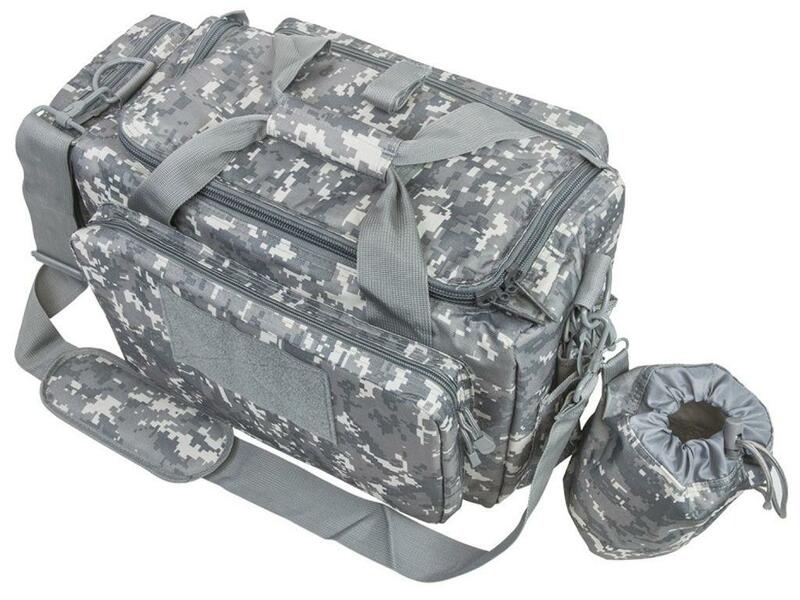 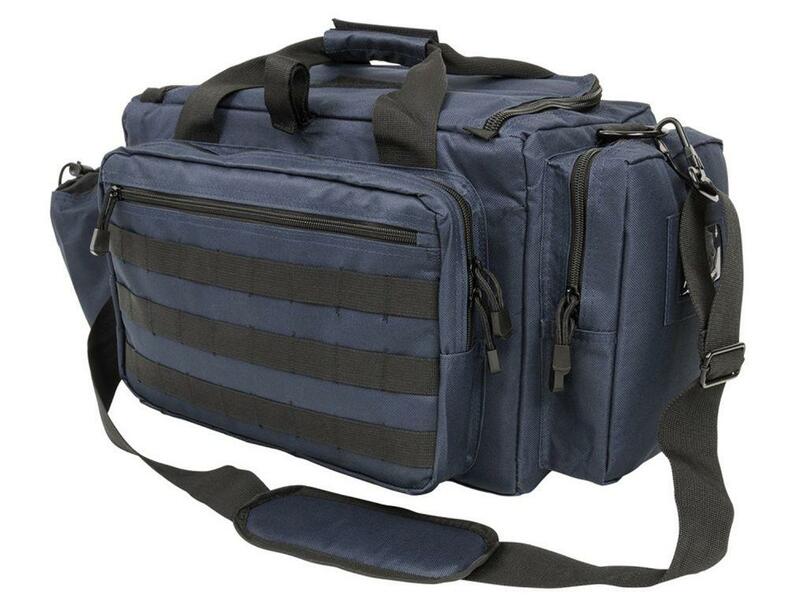 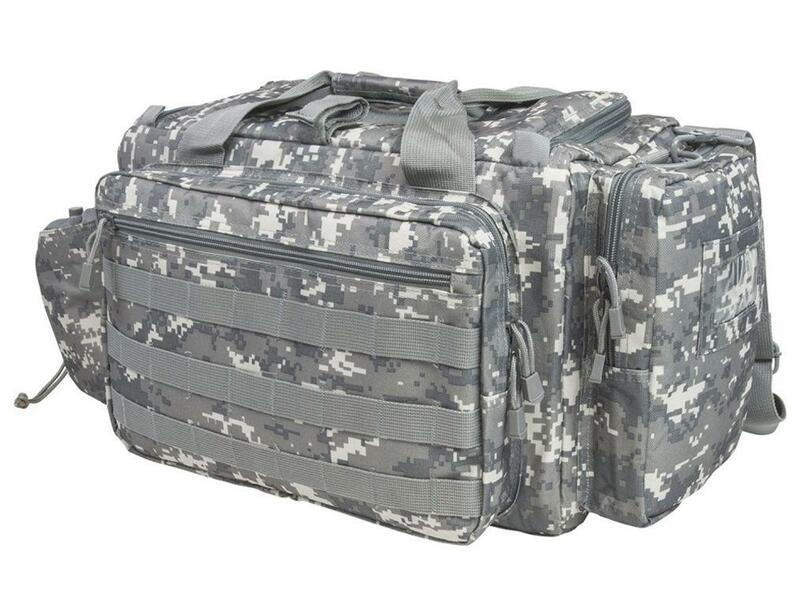 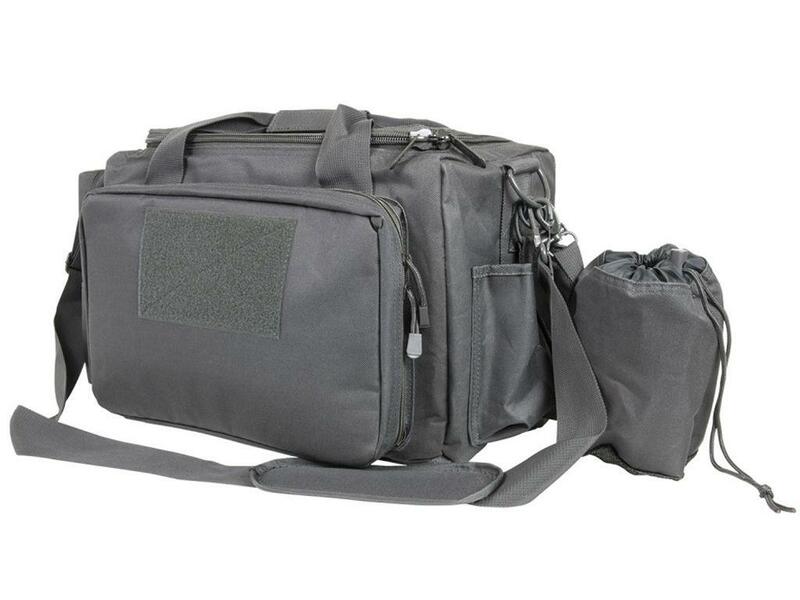 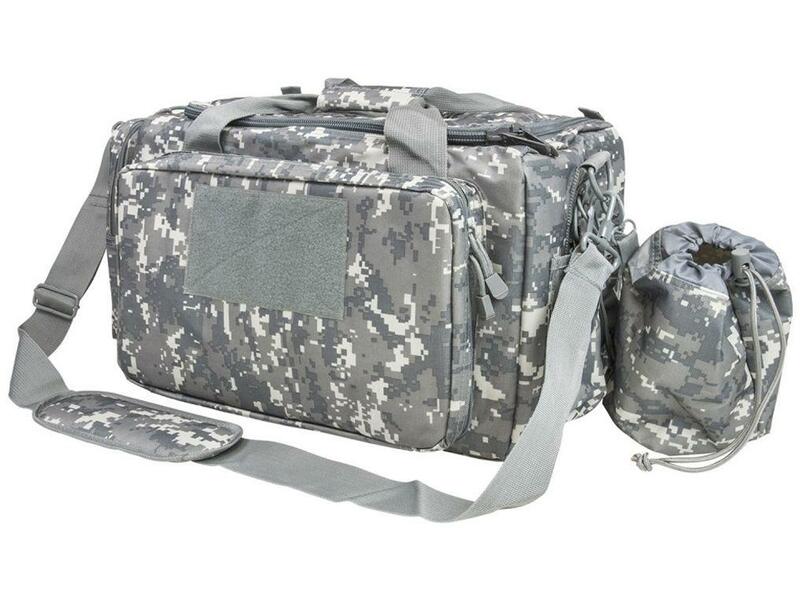 Made of durable PVC material, this bag features plenty of pocket space for ammo, spare mags, and other shooting essentials. 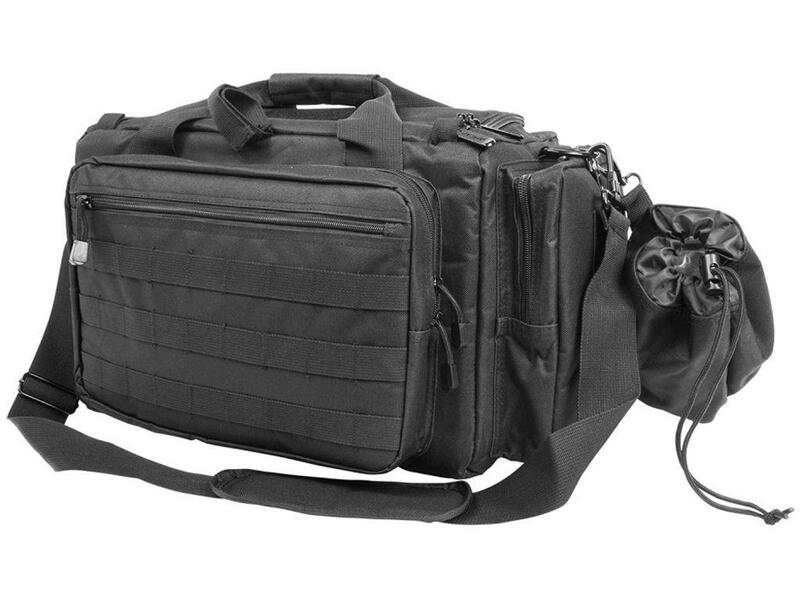 The spacious main compartment can hold handguns and other large items with ease. 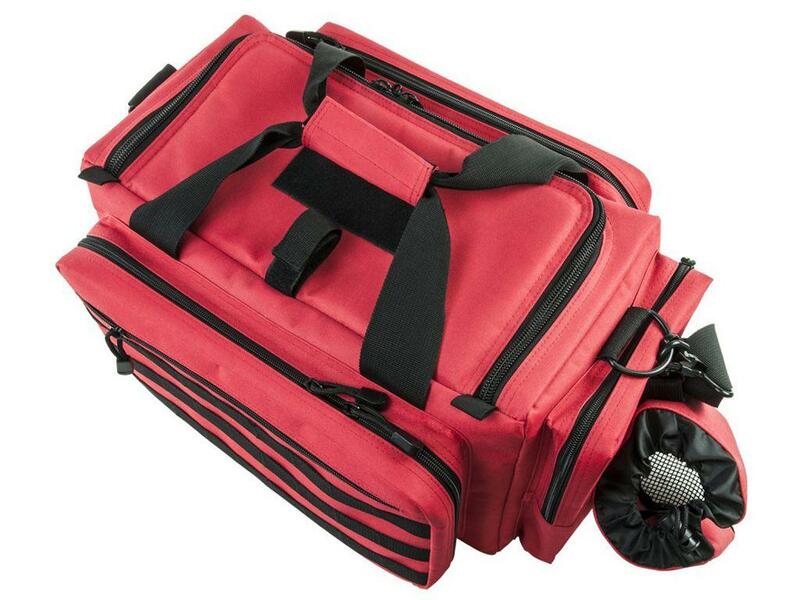 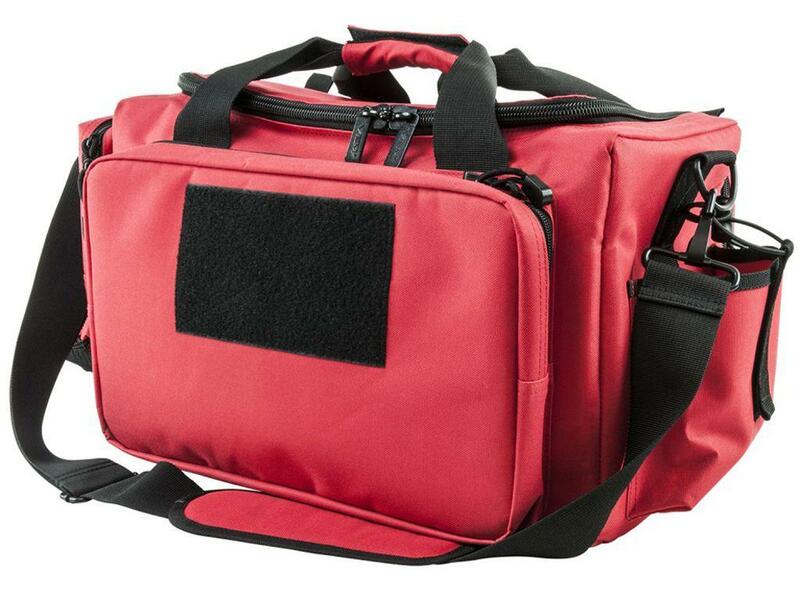 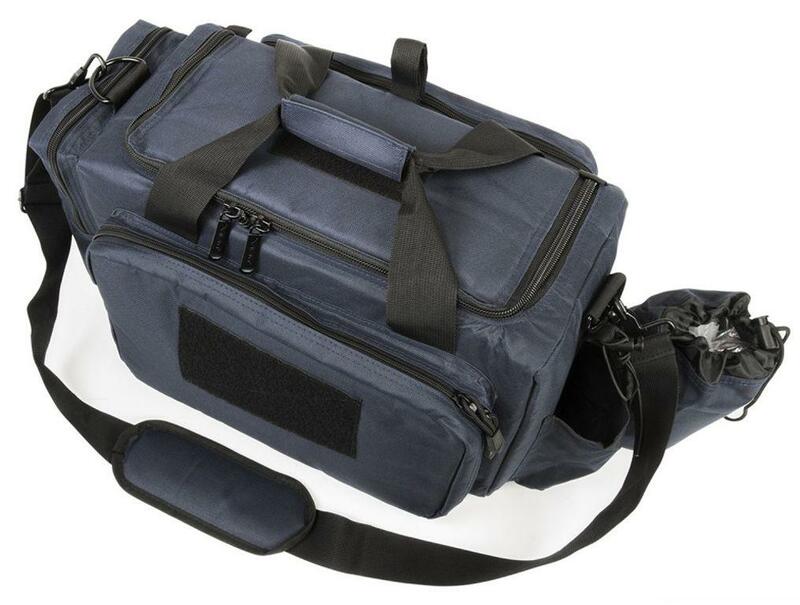 Carry with either the adjustable shoulder strap or padded handles.